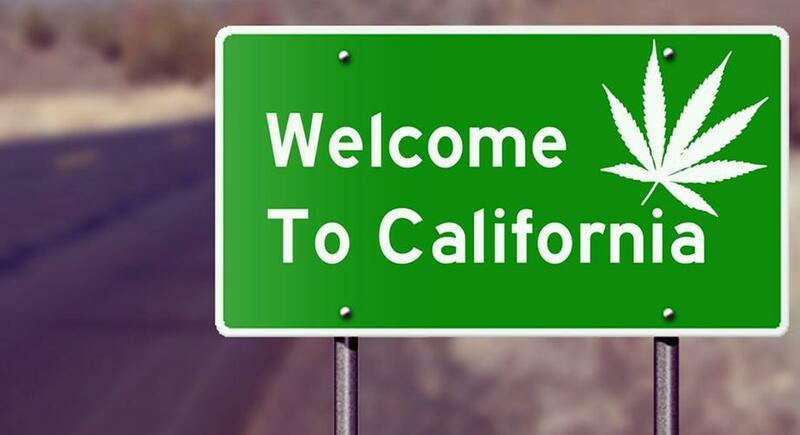 Since January 1st, California’s adult use market is open for business and the “green rush” is in full swing. 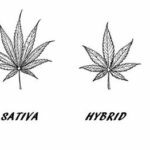 But how hard is it to enter the legal cannabis industry as a business owner? There’s certainly a few steps involved, but we’ve broken them down to help make your dream a reality. 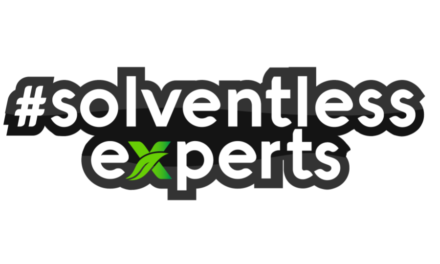 If you make great, flavorful rosin that you’d like to sell, you’ll want to apply for a Type 6 license in California for “non-volatile” extract production. 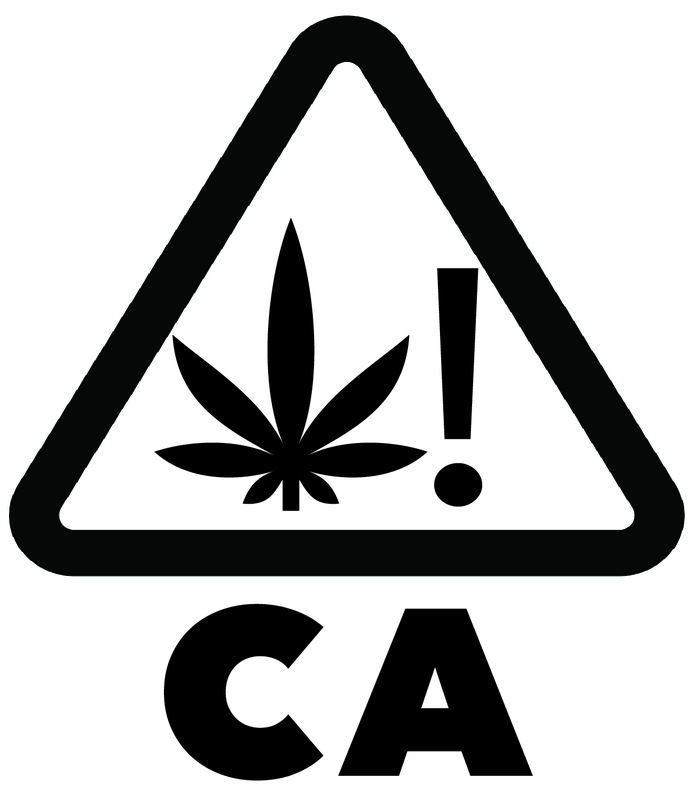 If you’re looking into producing shatter, or Butane Hash Oil (BHO), you’re going to need to apply for a different license in California: Type 7 for “volatile” extract production. Licenses are approved by local cities and counties as well as the state, and in some areas, Type 7 licenses aren’t permitted at all because production is more dangerous. There are often horror stories in the news of amateur BHO facilities blowing up and seriously injuring or even killing people. That’s why the state has made two different extraction licenses, and why volatile licenses aren’t available in every city. 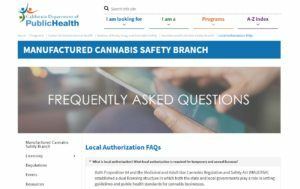 New rosin business owners will need to apply for a cannabis license through the Bureau of Cannabis Control’s (BCC) Manufactured Cannabis Safety Branch (MCSB), a division of the Department of Health. But before you can apply, there’s a few requirements you need to meet first. The first step is registering your business with the California Secretary of State which comes with a fee of up to $150. This includes thinking of an original name, and deciding what type of company you are. LLC, sole proprietor, or corporation? 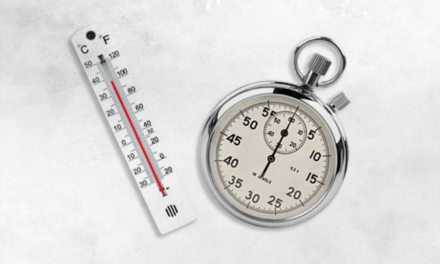 Each type has its own benefits, but you’ll need to research what works best for you. Next up, you’ve got to apply for a Seller’s Permit through the California Department of Tax and Fee Administration (CDTFA). You can register online here. Then, you’ll need to get local authorization to manufacture cannabis in your area. This will require ensuring your business complies with local ordinances, then getting local authorization in the form of a cannabis business permit or a letter of acknowledgement. Once you’ve finished those requirements, you’re ready to apply for a temporary state license to manufacture cannabis through the California Department of Health. Many cities and counties in California are still writing their more permanent “annual” license regulations, but have released temporary applications in the meantime. Temporary permits are only valid for 120 days and then have to be renewed – but hopefully annual permits will be available soon and business owners will only have to renew once every 12 months. If you’re application is approved, you’ll need to pay a license fee which will be based on the gross annual revenue of the licensed premises. Now you are officially ready and licensed to sell extracts. 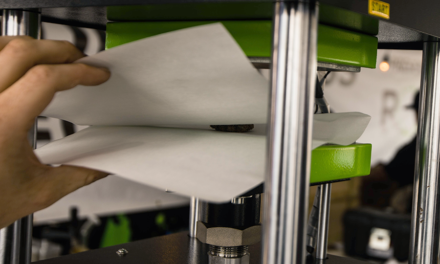 As you can see, it’s not the simplest process, but with a little dedication, a lot of patience, and some capital, it is possible to make and sell your own rosin. 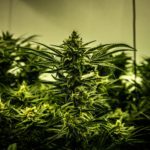 It’s safe, regulated, and 100% legal (at least in the state of California), and even though the process is a bit cumbersome, it definitely beats the insecure working conditions of the black market. Good luck!